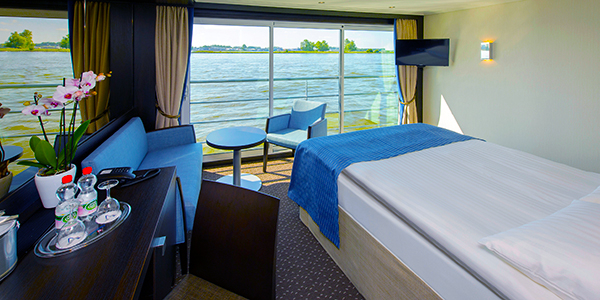 11 night cruise sailing from Budapest aboard the Avalon Illumination. 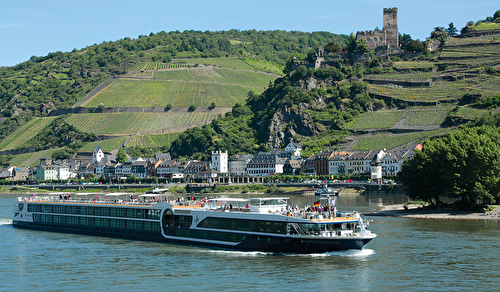 9 night cruise sailing from Prague aboard the Avalon Illumination. 14 night cruise sailing from Budapest aboard the Avalon Illumination. 20 night cruise sailing from Budapest aboard the Avalon Illumination. 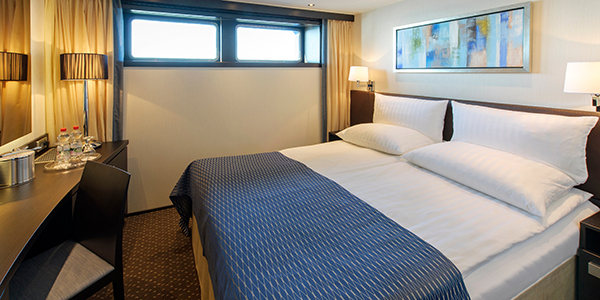 14 night cruise sailing from Amsterdam aboard the Avalon Illumination. 21 night cruise sailing from Amsterdam aboard the Avalon Illumination.